The society is more and more modern and developing, so human have themselves special choices. Especially girls, fashion, and beauty are always lead choices and the most important choices. It is not only clothes, skin or makeup but also attractive and beautiful hair. In this article, we mainly introduce Vietnam hair colors for girls that help them become more confident, natural and elegant. The latest dyed hair trend in recent years is ombre, but the contrast is more gentle and softer. Whether it is blonde, brunette or black hair, you should not choose too bright colors, if you want to pursue the right trends that the world is “crazy”. However, this hairstyle will look better if you own a shoulder-length hairstyle. In the following, we show you three popular dyed Vietnam Hair colors. Please read and see below images and try it at least one time so that it helps you become more outstanding! According to some articles, dying brown chestnut hair color is the trendy tone of many Kpop stars; they choose themselves to exalt skin color perfectly. Chestnut brown color is not too bright or too dark and brings novelty feminine gentleness for girls. To have whiter skin, the brunette girl should stay away from bright colors like gold or bright red hair color. This hair color trend is not new but lime color will not be obsolete by the very “picky owners”. This lime color will not only bring you an impressive striking and novel styles, but also gives a higher requirement for other hair colors as well as combining with the dress. This lets your hair be dark, but it adds another few brighter colored curls. 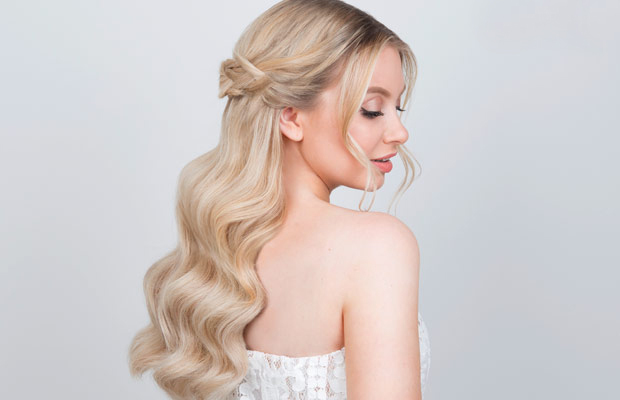 So, please make sure you have a beautiful hairstyle and highlight attracting admiring glances of people around you and also make sure you have read the following article carefully to understand about this highlight hairstyle. Above are the dyed hair colors that are most popular in recent years, note those when selecting dyed hair color for your style: The bright white skin you do not need to worry much about dyed hair color like beautiful Korean hairstyle. No matter what color hair is, you still look outstanding. Wish you soon chose your own Vietnam hair color is one beautiful & consistent.